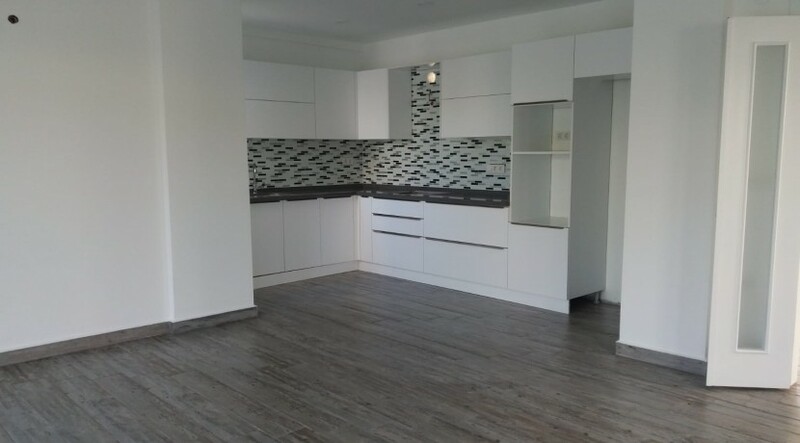 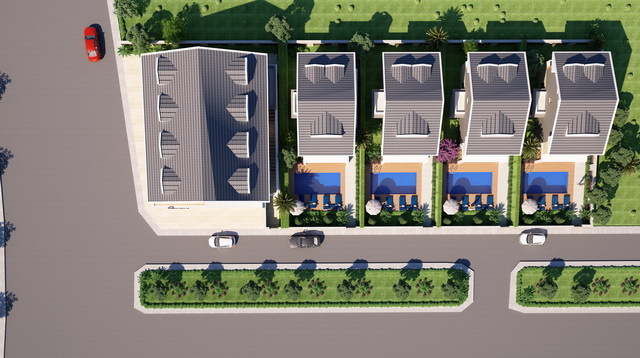 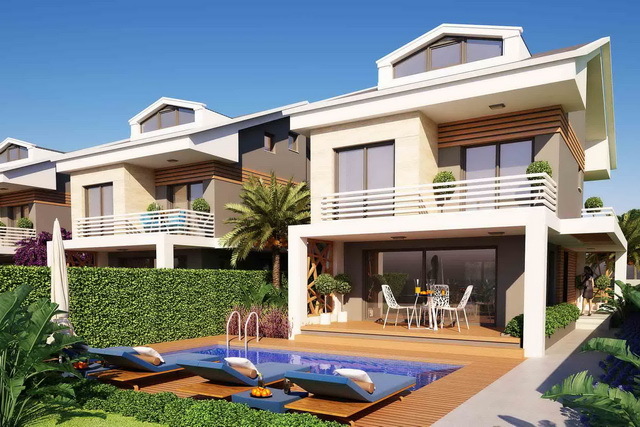 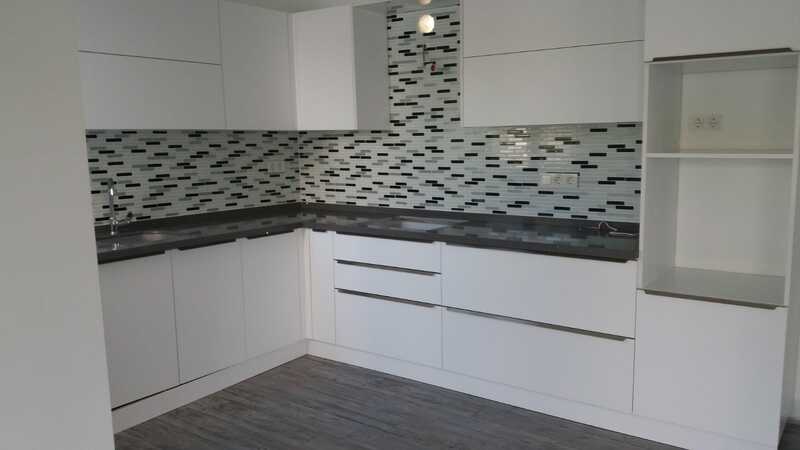 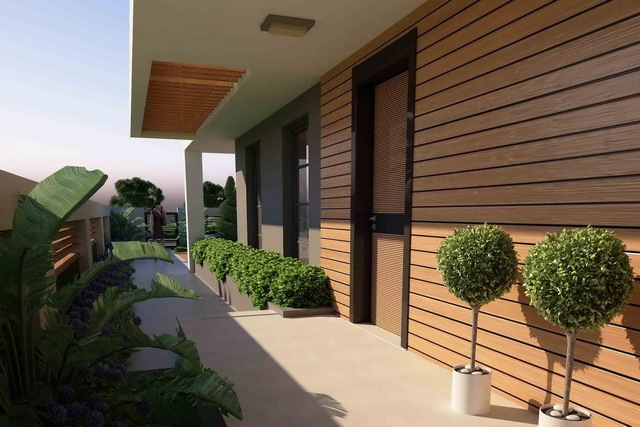 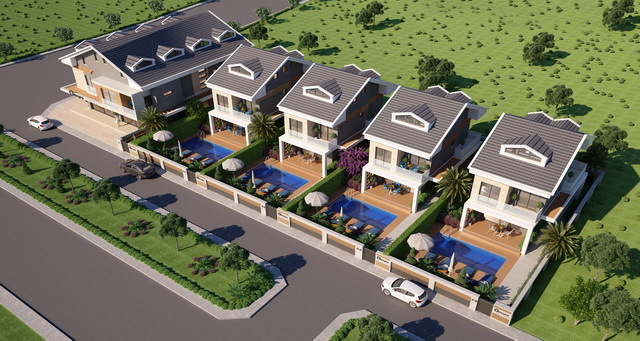 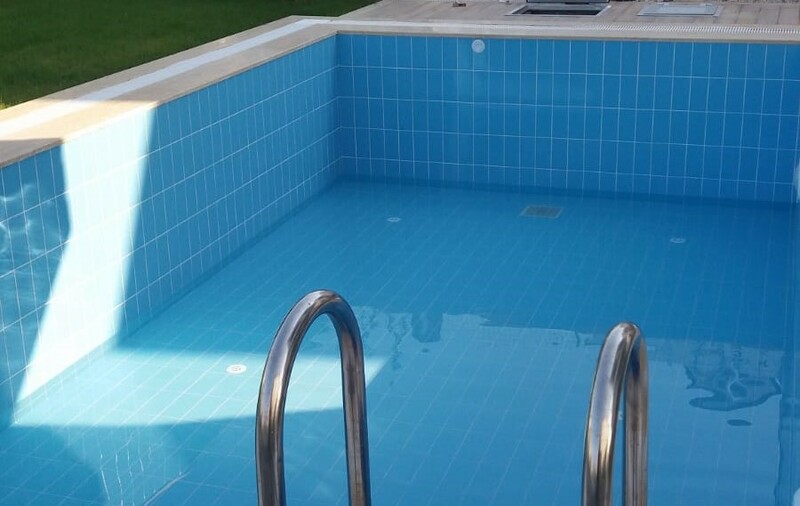 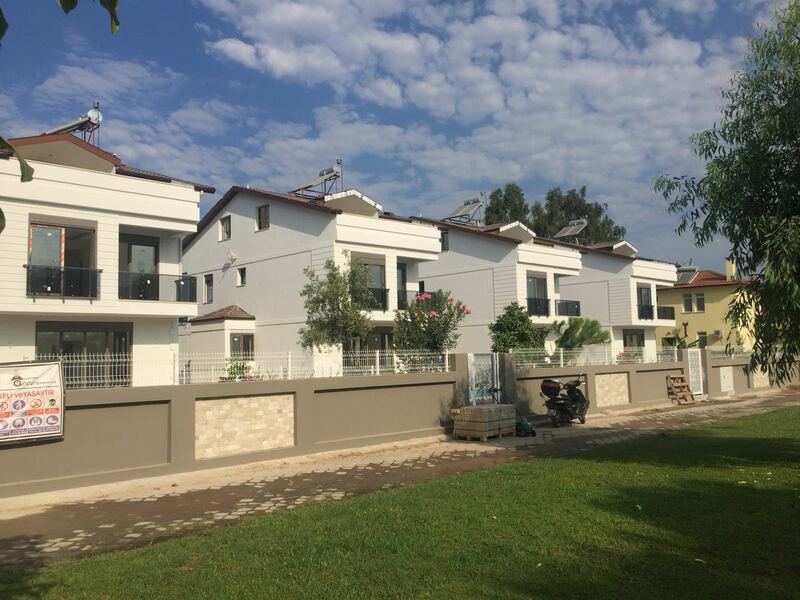 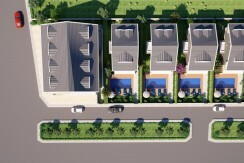 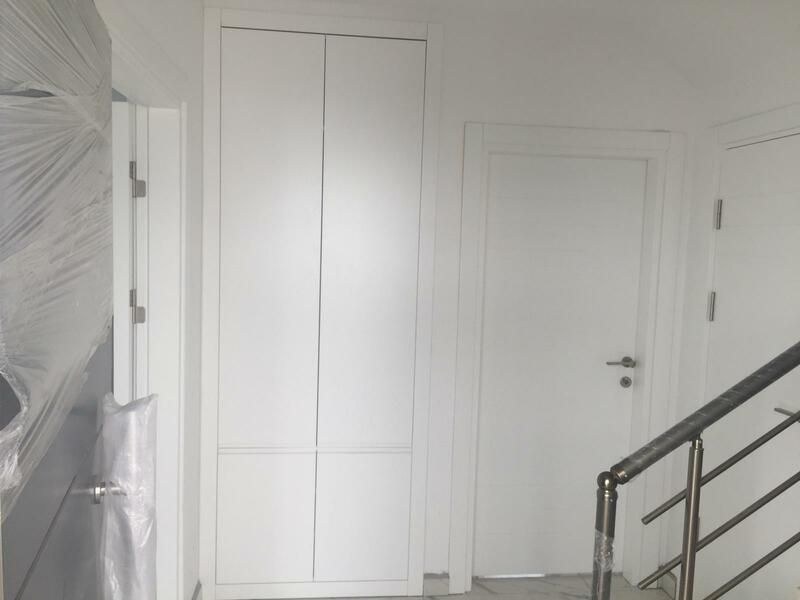 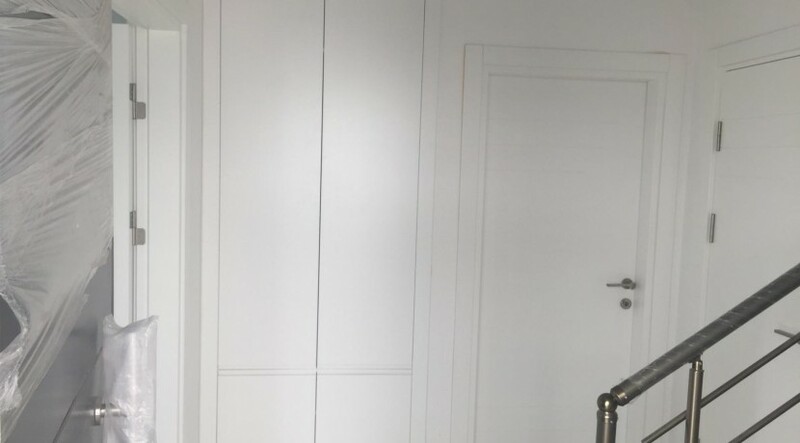 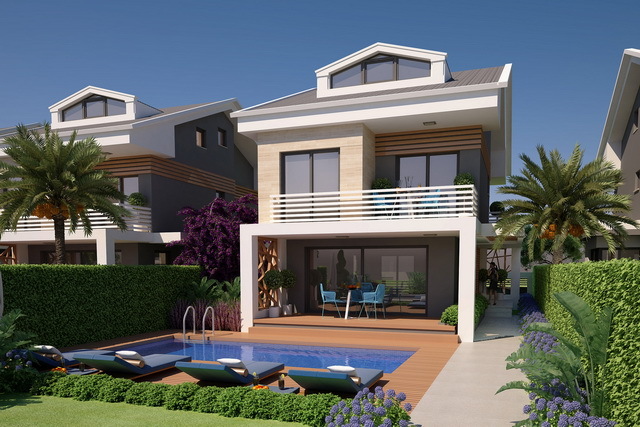 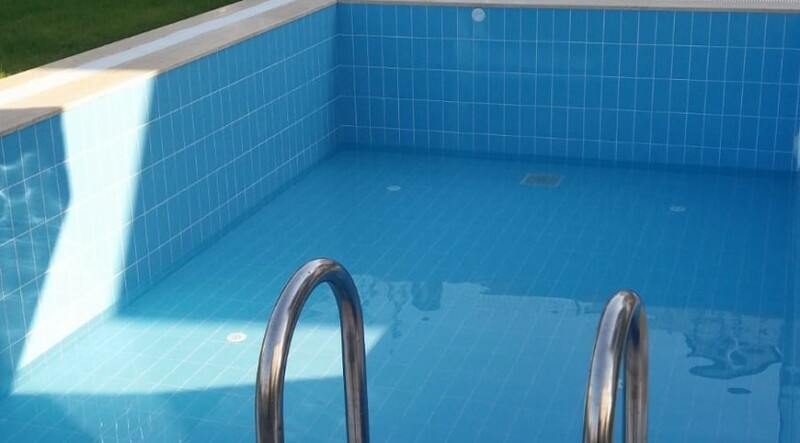 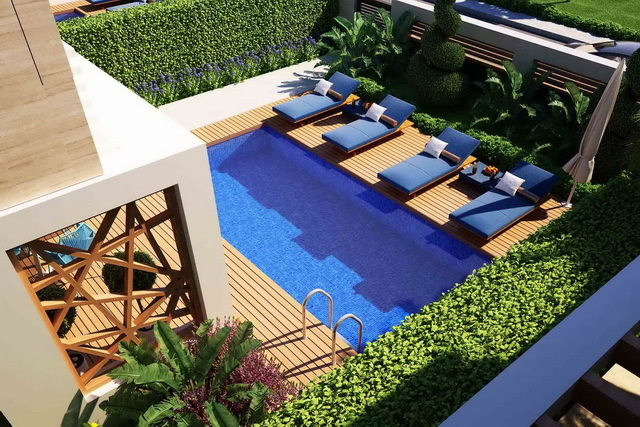 These last 2 brand new beautiful villas are located in the popular tourist area of Calis only 200m away from the beach and promenade with many shops and restaurants. 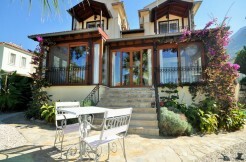 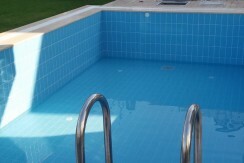 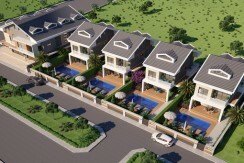 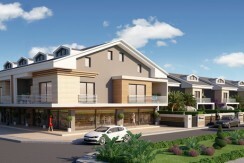 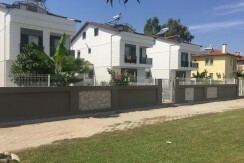 Local amenities are only 5 m away offering a handful of shops, restaurants and the minibus stop to Fethiye town centre. 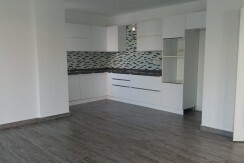 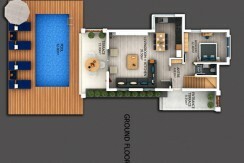 Spacious open plan lounge, fitted kitchen and dining area. Open alfresco dining terrace leading off the kitchen and dining area. 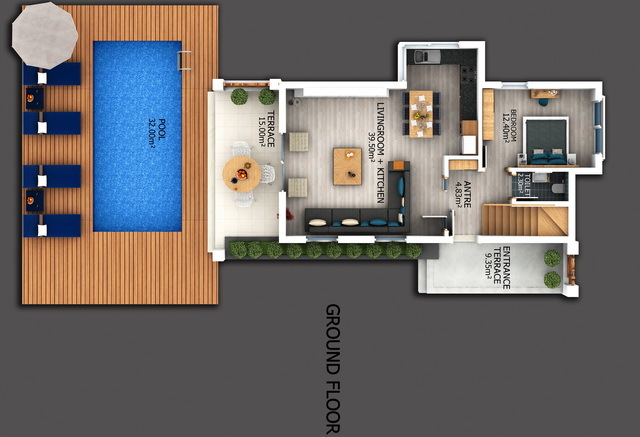 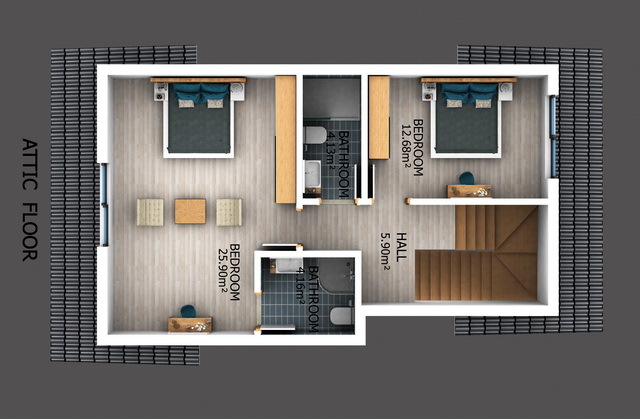 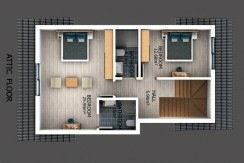 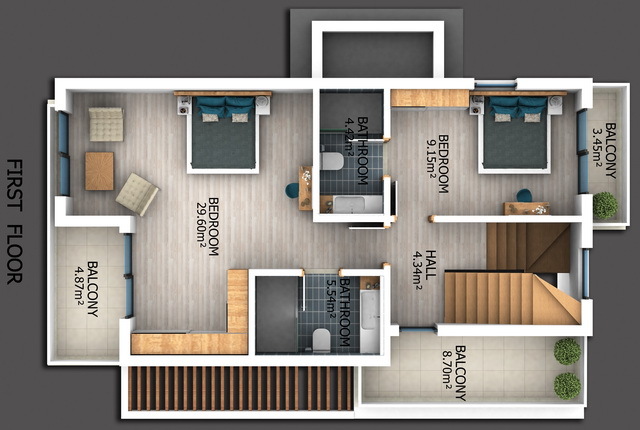 Double master bedroom with en-suite shower room and private balcony. 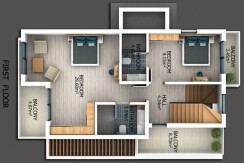 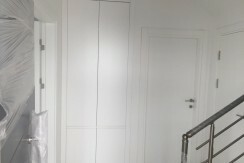 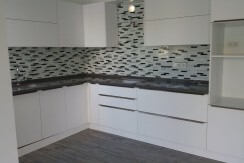 Third Double bedroom with en-suite bathroom. 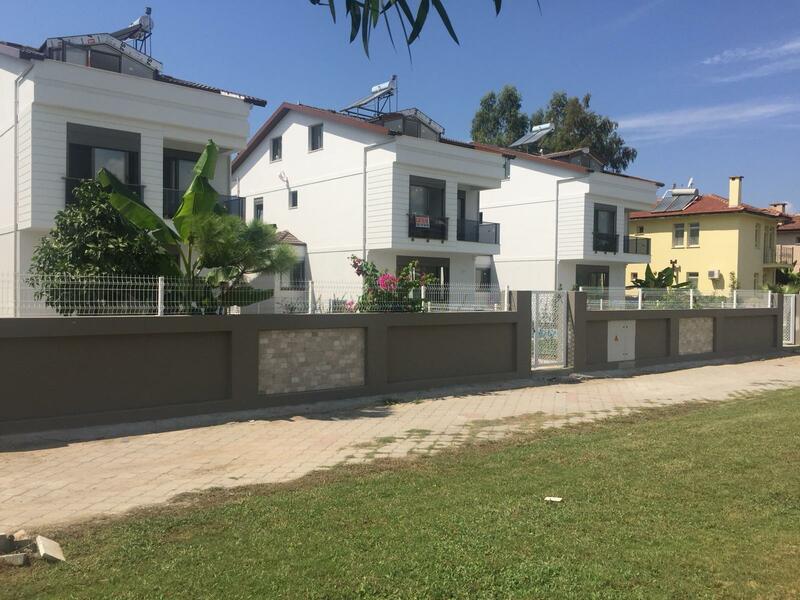 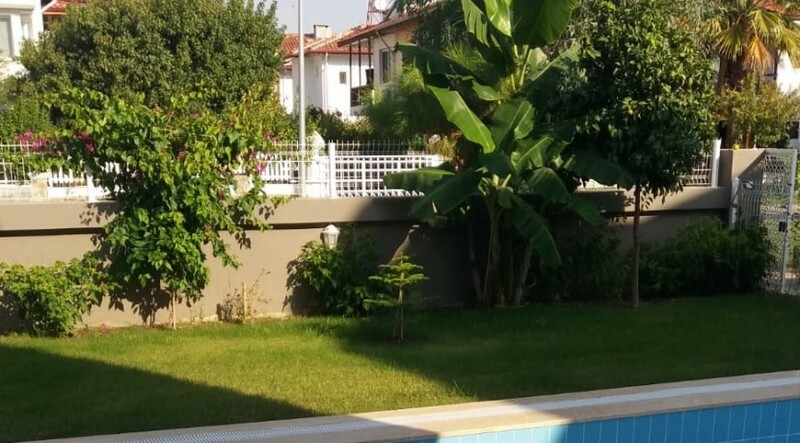 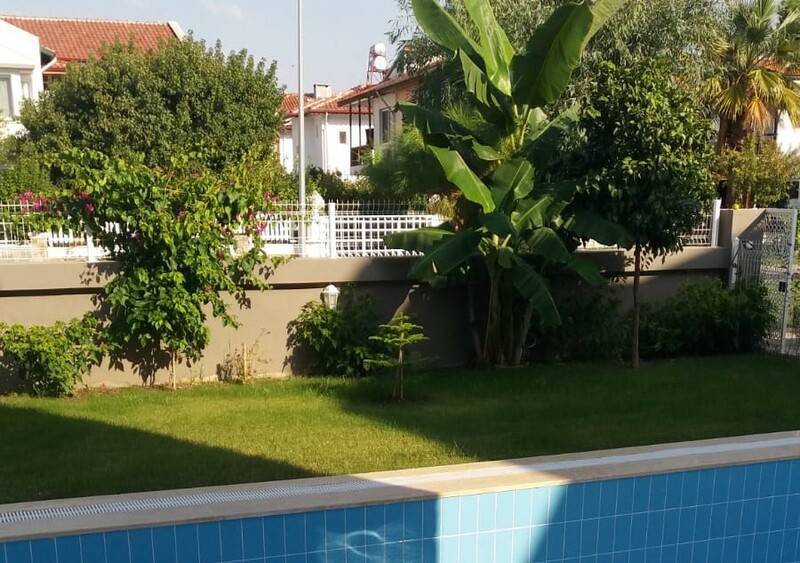 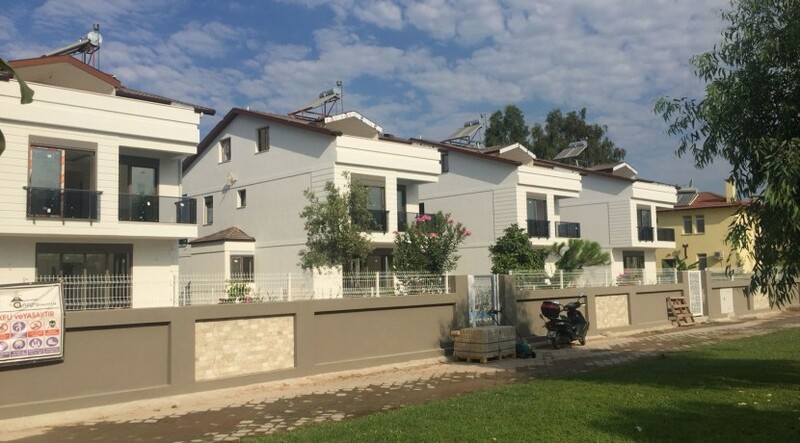 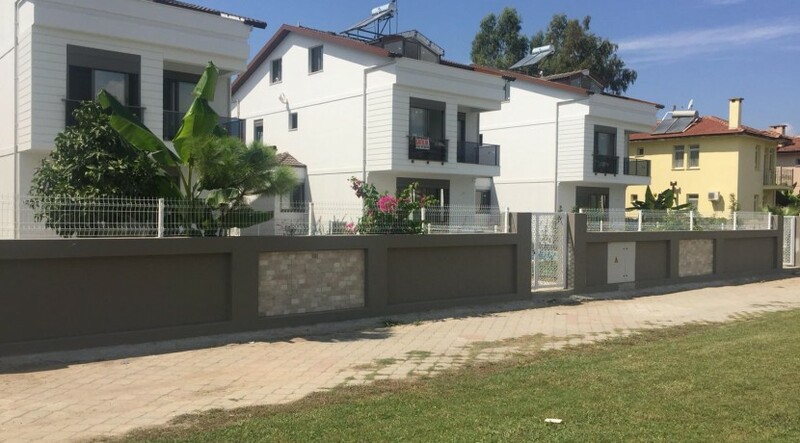 These villas located in Calis in an excellent area giving the owner the opportunity to purchase as a rental investment or family home.